Looking for fresh mortgage broker leads, on demand? 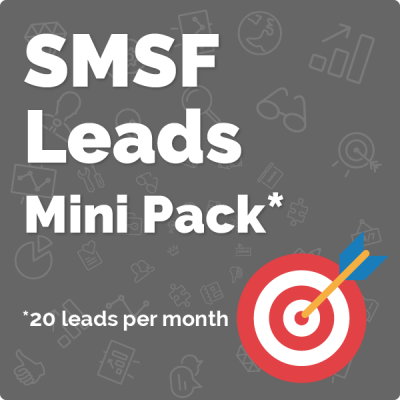 You’ll love our ‘pay as you go’ lead generation subscriptions. Enjoy mortgage broker leads generated in the name of your business, delivered straight to your inbox! 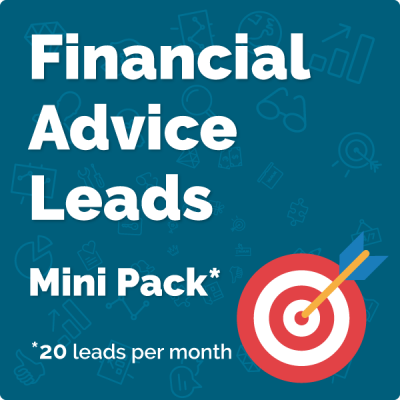 With our MINI Pack, Wealthify has created a an affordable package that’s just perfect for smaller mortgage brokers who want to grow. We’ve put all the pieces together and will manage the entire lead generation process for you as a subscription service. In our experience, brokers are good at writing loans but struggle with marketing and the skills required to generate leads. It’s no wonder then that most brokers who have a go at themselves fail, then give up in frustration unable to pinpoint why. Wealthify mortgage lead generation has been great. I’m new to the industry & needed leads in a hurry. Wealthify had real leads generated in the name of my business hitting my inbox in just days. Everything is transparent & reportable, & the support & training I’ve received has been fantastic! I’d definitely recommend Wealthify for mortgage lead generation – then it’s up to you to convert! Wealthify mortgage lead generation worked quite well for me. In my first month I wrote 4 applications for a total of $2.54 million. The team at Wealthify are very accessible, supportive and always listen to feedback. Lead generation is hard to do well, but Wealthify make it pretty easy and I’m happy to recommend them to other brokers. Wealthify Lead Generation has been quite useful as it quickly delivered my quota of good quality leads and also provided some material to help convert leads into application. The team at Wealthify have been helpful and are very responsive to any queries I had. I would definitely recommend this service to other mortgage brokers in need of lead generation. Just to let you know how impressed I am with your service. It has been fantastic. I currently have a few candidates looking to proceed which is encouraging. I’m assuming I received the last of the leads on the weekend. I will certainly look to use your service in the very near future.